Start into 2018 with the newest version of PoolParty and lots of informative online events and resources. PoolParty 6.2 includes document classification and is the first semantic middleware platform worldwide that is significantly enhanced by machine learning. Join our release webinar and learn how to automate your knowledge engineering efforts and embrace new business potentials. We are proud of our extensive PoolParty integrations. An increasing number of third-party systems is enriching their solutions with semantics. FontoXML and Quark joined the ecosystem last year and the semantic capabilities for Drupal are continuously growing. Register for our Drupal integration webinar and see how various customers are bringing their digital service offerings to a new level. With Amazon's announcement of the graph database Neptune, 2018 will become a game-changing year for graph-based semantic technologies. PoolParty has been at the forefront of this key technology domain since 2009. If you want to convince your C-Level to take the next steps with your semantic information architecture, we recommend you to take a look at the Buyer's Guide for semantic technologies. Stay tuned for more product features, semantic integrations, customer success stories and technology innovations in 2018. The PoolParty Team wishes you a happy and successful new year! In this webinar we will dive deeper into the machine learning capabilities of PoolParty. Learn how classification, extraction, and categorization can automate the process of building a knowledge graph. Semantic knowledge models also improve the precision of machine learning techniques. Your cognitive applications will get substantially smarter with this combined approach. Drupal belongs to the most popular enterprise platforms to build digital experiences. Get an overview of PoolParty semantic features for Drupal. We will showcase how our customers such as an international development finance institution or a global NGO dedicated to climate change benefit from the Drupal / PoolParty integration. Use cases range from automated tagging, improved search to matchmaking capabilities. PoolParty Semantic Suite is available in four different versions with increasing functionality. Learn in 3 minutes how the Enterprise Server enables your organization to develop a mature semantic information architecture based on superior knowledge engineering and text mining capabilities. Quark is the leading platform for multi-channel publishing and is now enhanced by PoolParty Semantic Suite. Content professionals will benefit from semantic metadata management due to increased precision of automatic content reuse. Welcome Quark to the PoolParty ecosystem! Evaluating semantic technologies is even more demanding than with other types of software products. 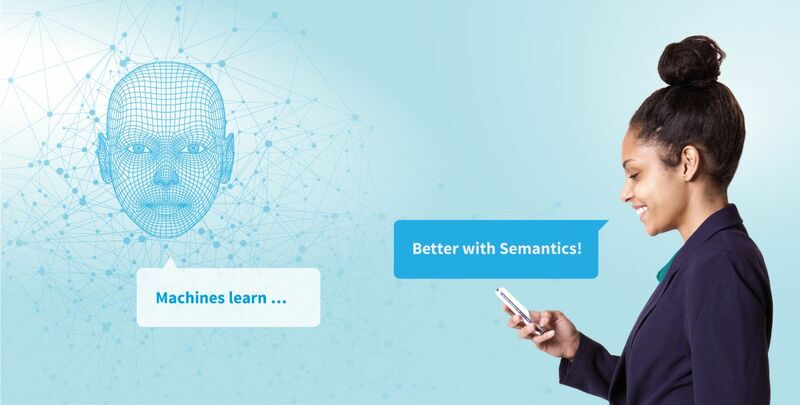 You might start this year with some first semantic enhancements, but you want to make sure that you can expand your semantic infrastructure whenever you are ready. Provide your management with a comparison matrix that ensures a sustainable decision. PoolParty Academy is the leading Semantic Certification Training Programme! For the last 12 months, over 600 people worldwide have participated in the programme of the PoolParty Academy. We are successfully certifying approximately 20 people each month in semantic technologies with a growing tendency. Content professionals, taxonomists, developers, enterprise information architects: We have for various experts a suitable learning track! Get certified and ready for new project challenges with new skills and knowledge.